Candlestick Charts are the most popular charts used in technical analysis.The reason is the Candlesticks display more information about price action. Candlesticks also tell about the psychology of market participants on the chart. Although Bar charts also reveal the same information but the candlestick charts do that in a more appealing and illustrative way. Candlesticks make some short term patterns on a chart.If you can identify these patterns,that is going to be really useful to you for taking informed trading decisions.That will keep you ahead of majority of the market traders and increase your success rate in trading. Candlestick Patterns can be bullish or bearish depending upon the formation.A bullish Candlestick Pattern tells us that the stock prices or any security prices are likely to move higher in near future.A bearish pattern predicts the price declines in stock prices in future. Black ( or Red) Candlestick forms when the prices close lower than opening prices. 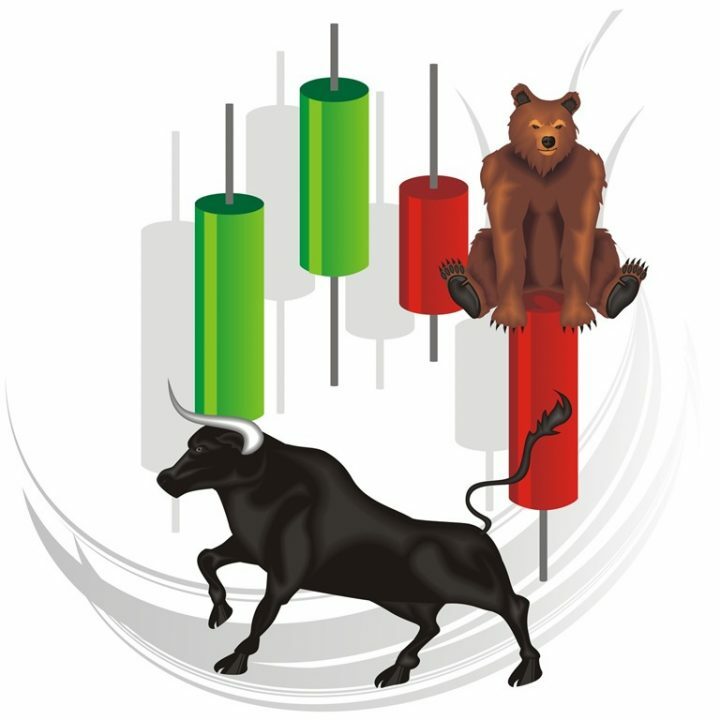 Bearish Candlestick Patterns indicate potential bearish behaviour in stock prices. These are the main Candlestick Patterns which you can consider to take your trading decisions.Identifying these patterns and applying in our trading system gives an edge over other traders. Market moves can never be predicted accurately.But using these Candlestick Patterns gives an insight into the markets at least. Using these patterns,we actually follow what markets tell us and that is definitely good for us for taking our trading decisions.